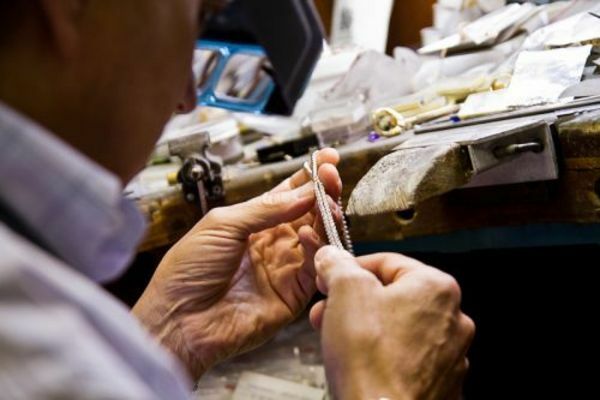 Our repair department staffs a jeweler and watchmaker. 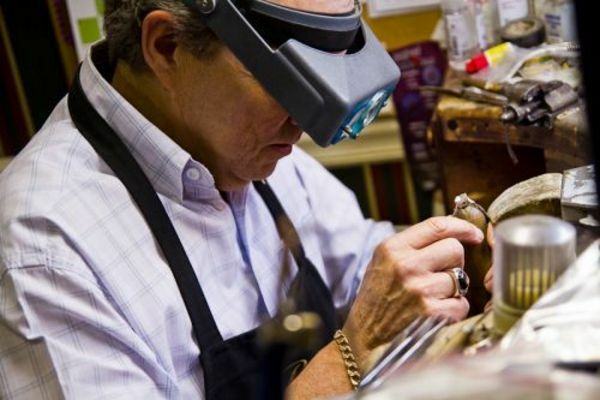 With over 35 years of experience, most pieces of fine jewelry can be repaired in our workshop. Sizing, soldering, setting stones, all of this and much more is done on our premises. The watch repair department is equally experienced and is also done in-house with watch batteries changed while you wait. We service all watch brands including Rolex. Free estimates are provided on all repairs.